Content management solutions come in various platforms, applications, and tools designed to streamline content creation, distribution, and promotion. 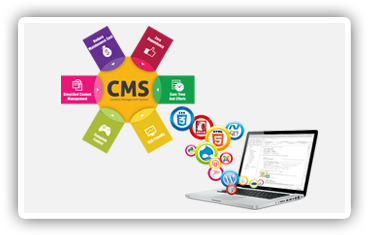 Mindscan specializes in providing customized CMS software and dedicated CMS developers with industry-specific experience. 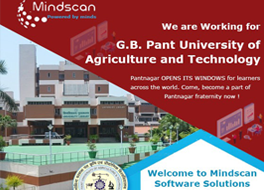 Mindscan has lots of experience with Content Management Systems, both custom and open source. We have run content heavy websites, intranets, web apps and mobile services for businesses in numerous industry verticals.